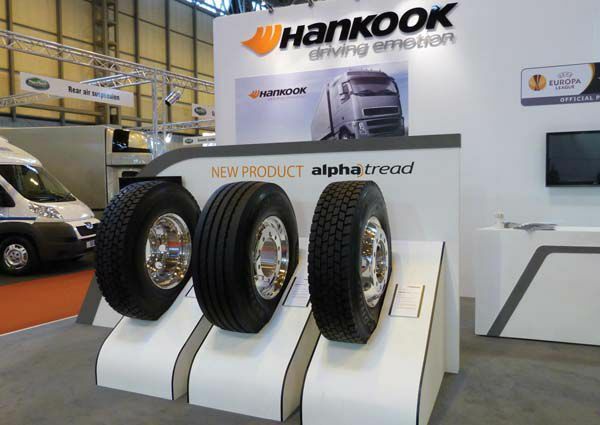 Hankook is a South Korea based tyre making company, which stands seventh in the world market. It was founded in the year 1941 as Chosun tyre company in Seoul and later in 1968, its name was changed to Hankook tyre manufacturing. The renovation of its Yeongdeungpo plant took place in 1958, while it exported its products to Pakistan for the first time in 1962. The manufacturer opened its first Middle East branch in Kuwait in the year 1976 and after four years it set up another one in the United States. The year 1982 marked the establishment of a technological research center in Korea and earned the E-mark Certification from the Economic Commission for Europe. 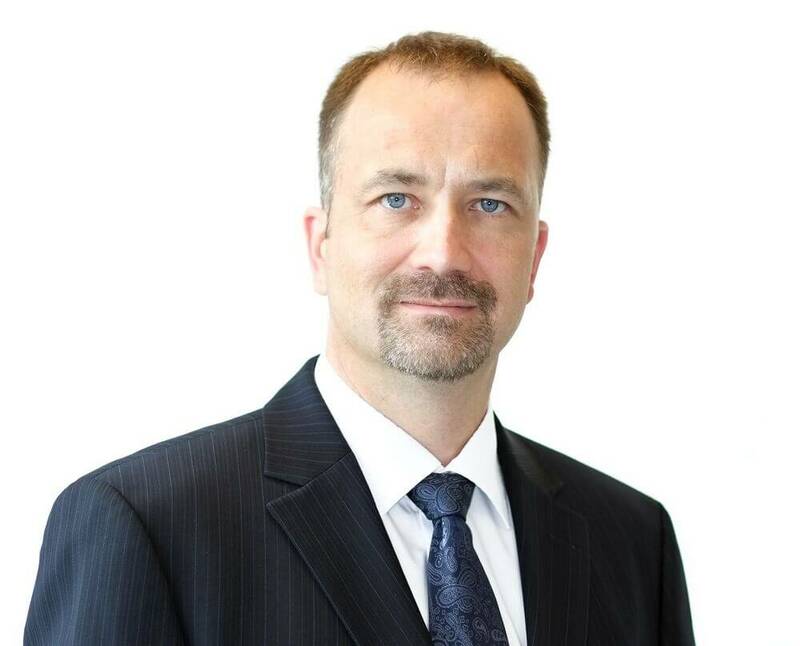 Between 1990 and 2000, this firm has managed to enter the overseas original equipment (OE) tyre market and signed a contract with Volkswagen for the supply of OE tyres. Furthermore, it has established a few technical centers in Germany and United States besides having their own production facilities in China. In 2004, Hankook tyres started “Driving Emotion” as a part of its corporate branding strategy. The construction of its Hungary plant began in 2006 while the company signed an OE supply partnership with Audi after two years. Hankook celebrated its 70th anniversary in 2011 and the very next year, it became the official sponsor for the UEFA Europa League. In 2013, it was selected as the official equipment supplier for New Mercedes Benz S-Class and signed an MOU with the Tennessee state for their U.S. plant. This corporation encourages and sponsors numerous Motorsport competitions and teams in many places. While this company signed up with the highly acclaimed Farnbarcher Racing (FBR) for racing a Ferrari F430 GT fitted with Hankook Tyres. In 2008, it supplied tyres for the International Motor Sports Association (IMSA) Prototype Lites during 2007 – 2009. 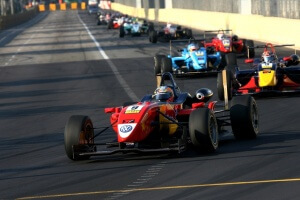 Also, the manufacturer supplied tyres for the Hankook KTR team and the Formula 3 Euroseries. Moreover, the company is the series sponsor of the Scottish Rally Championship and since 2011, it is the official supplier for the Deutsche Tourenwagen Masters (DTM) series. Hankook tyres India ensures client safety by way of customer oriented management practices. The prices are frugal and at the same time the company offers superior quality products that meets the requirement of numerous customers. With several business and economic activities, this corporation promotes environmental as well as social values. Moreover, the tyre maker tries in resolving the problems in local communities through its philanthropic activities as well. You can find the price sheet of Hankook tyres at all their authorized dealers, who will be more than happy to give it to the customers and also explain the products in detail. The firm is also focused on setting the price of their products in an affordable range, which is gradually making it a fierce competitor in the market. The Ventus V8RS combines all the best elements that, together, make a tyre worth its quality. It brings a great control for the vehicle, keeping it within lines of safety and stability always. Braking is improved, steering is tightened, and grip is firm always. Wet performance is just as excellent, ensuring the best safety on wet surfaces as well. The tyre also raises the fuel economy with its low rolling effort. Durability of the highest is imbibed with the tyre, so that the quality it offers lasts through the rough roads and the rough times. It seals its benefits with a great ride quality, ensuring a quiet, comfortable ride always. This radial is perhaps one of the best ever made, one set to raise safety and performance on the roads. This model marks an achievement like few others in its range. It brings a firm control to the vehicle at all conditions, ensuring the best stability. Handling is made smooth and eased out, and taking on corners is allowed with confidence. Wet performance is just as top notch, so that safety of the finest is secured on wet grounds. Its build incorporates the most precise engineering and, as a result, it is given the firmest protection and longest lasting life. The radial makes for the most all rounded health, achieving a low fuel consumption as well. A peaceful, comfortable ride is also guaranteed, sealing the benefits of the great model.